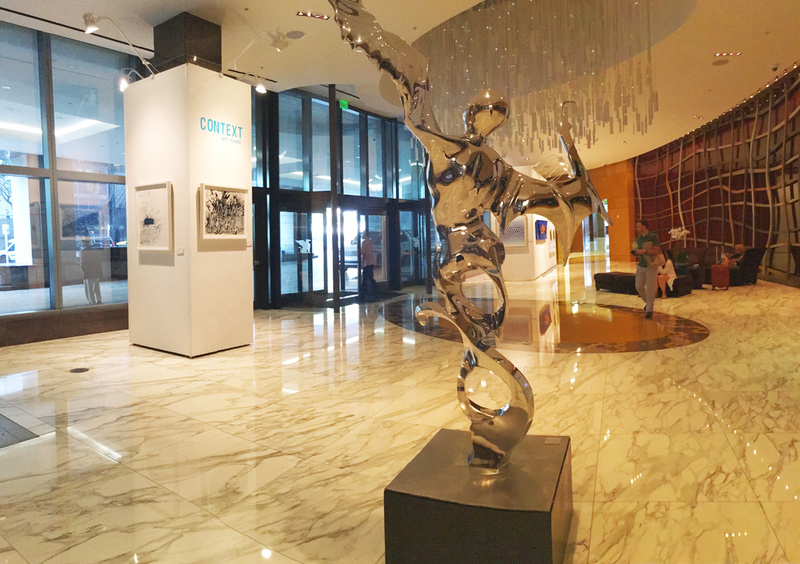 The city’s original art fair, Art Miami, celebrates Art Week with a mini exhibition in the expansive lobby of Downtown’s JW Marriott Marquis Miami. 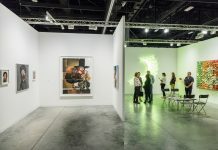 Works this year will include a giant panda bear made out of ammunition shells by Federico Uribe, and a well-known “shopper” series by artist Alex Katz; Nov. 20-Dec. 9; ArtMiami.com. Global hospitality brand Plan Do See America was founded on the Japanese principle of Omotenashi — selfless service with a spirit of warmth and respect. 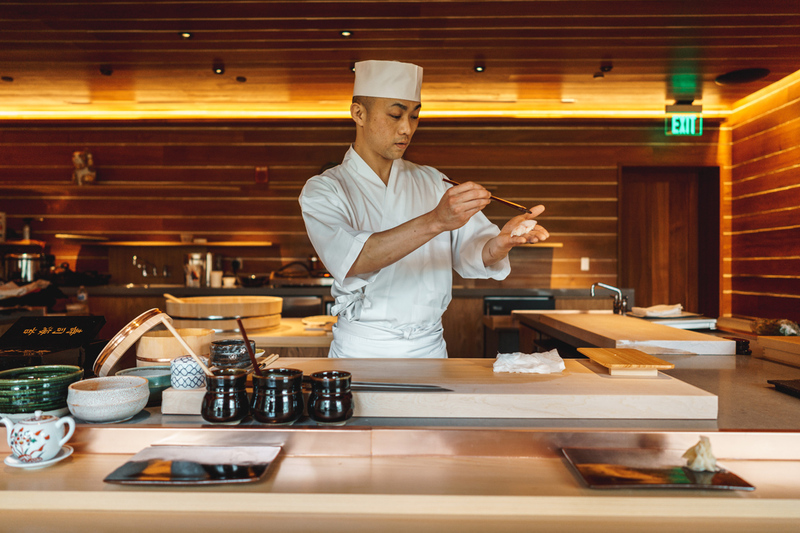 They bring their high standards to Miami with beachside Mexican restaurant Lolo’s Surf Cantina and Azabu Miami Beach, a Japanese robata and Omakase concept — both specializing in creating memorable experiences; LolosCantina.com; AzabuGlobal.com. Home Instead Senior Care in Miami is at it again, collecting gifts and spreading holiday cheer to isolated older adults in our community. 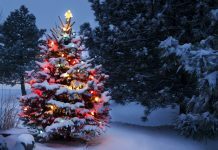 Go to BeASantaToASenior.com by Dec. 4 and put in your zip code to get info on your nearest Gift Tree and full details on this worthy program. 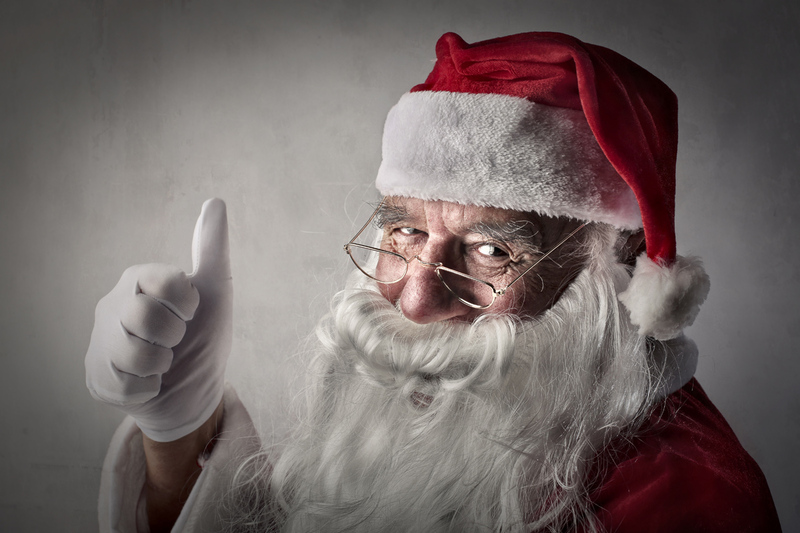 Let’s make this season a memorable one for those who came before us; BeASantaToASenior.com. Mark your calendar for the Coconut Grove First Saturday reception at LnS Gallery. 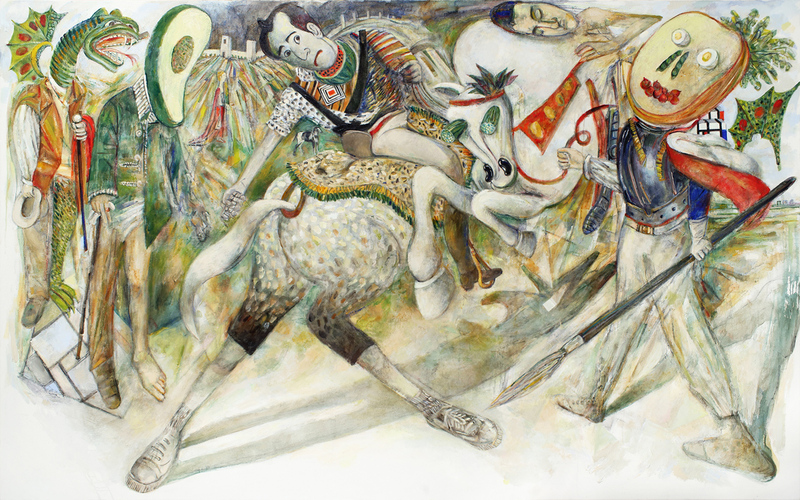 The one-person exhibition of Arcimboldo’s Ghosts by Arturo Rodríguez features a special performance by Alberto Pueto as well as works by Carlos Alfonzo, César Trasobares, John Bailly, Tony Vazquez-Figueroa and Purvis Young also on view; Dec. 1; LnSGallery.com. Art Week in Miami is Insta-worthy to its very core. 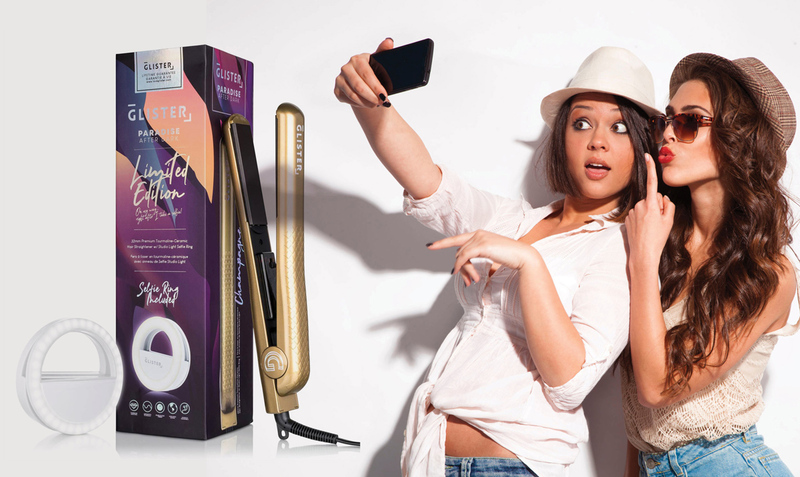 The Glister Paradise “After Dark” Flat Iron w/ Studio Light Selfie Ring is your exclusive behind-the-scenes secret to sleek hair and beautiful selfies, no matter what you’re trying to post up in cyberspace. Just clip it onto your phone, find the perfect photo opp and voila, you’ll have perfect lighting inside and out. Limited-edition, unlimited photo-ops; LoveGlister.com. 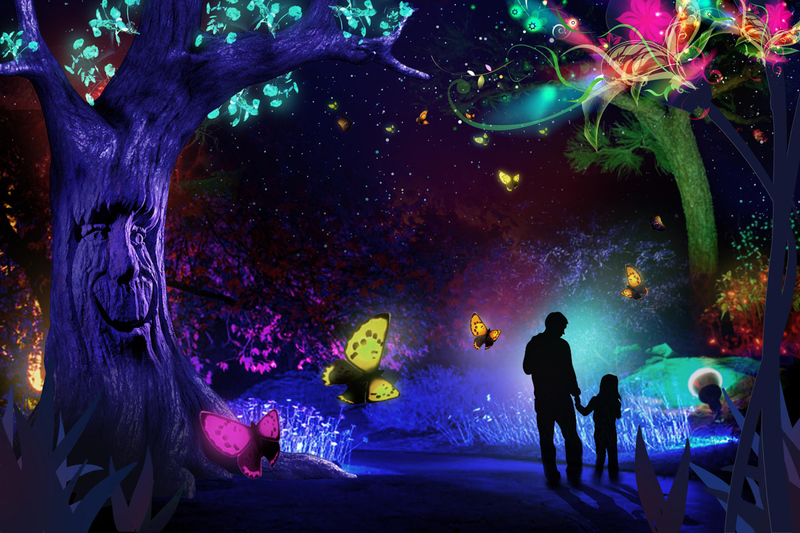 Immerse yourself in a journey of discovery through a never-before-seen nature-inspired, luminous art installation, The NightGarden, the unprecedented new attraction at Fairchild Tropical Botanic Garden. Be sure to check out the interactive elements as well, such as a talking tree and flying fairies. Experience it through Jan. 6; FairchildGarden.org. With selections from a variety of cultural heritages, the New World Symphony’s festive program Sounds Of The Season, offers audience members an opportunity to gather and share music with family and friends in a truly unique manner — as a 7,000 sq. ft. Wallcast concert projected on the wall of the New World Center; Dec. 14-15; NWS.edu. Millennials are changing the face of holiday dining, meaning that more haute restaurants are staying open for Christmas and New Years. 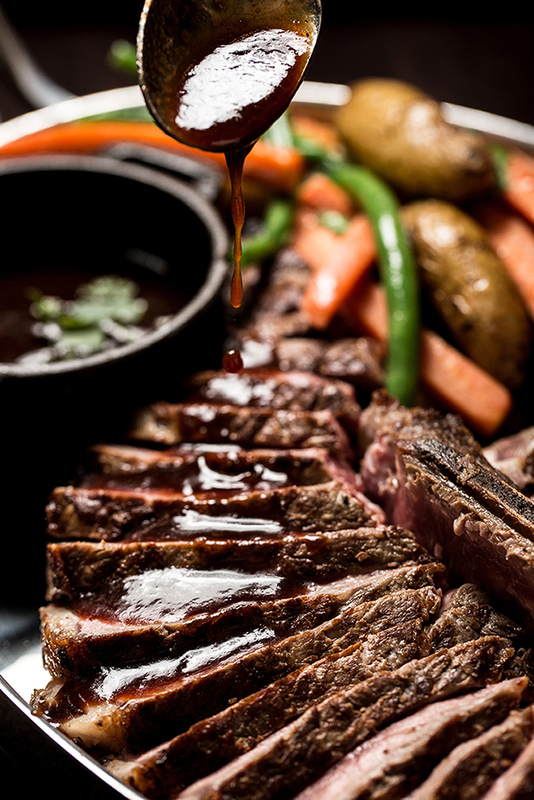 Smith & Wollensky is a prime example and they can even provide last-minute presents in the form of their S&W Merchandise, including their signature Henckels Steak Knives Set and celebrated Steak Sauce; SmithAndWollensky.com. 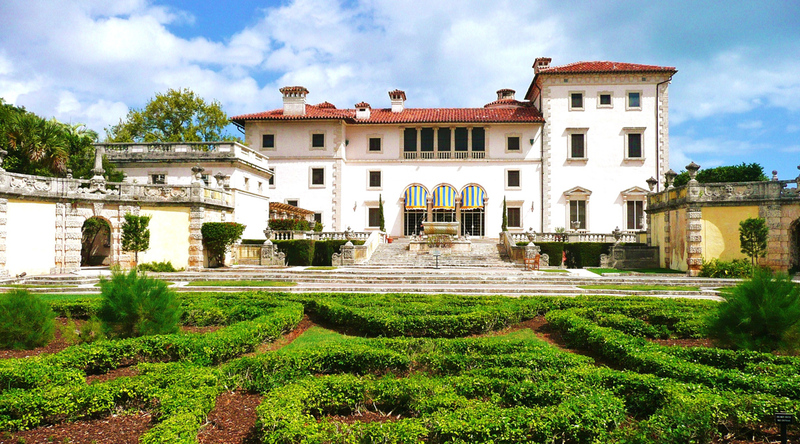 Sip hot chocolate and sing along with costumed carolers as Vizcaya takes a trip back in time on Dec. 19 with holiday décor typical of the 1920s when Mr. Deering spent the winter seasons at his famed home. It’s an unforgettable evening straight out of a Currier & Ives print; Vizcaya.org. Kids can create a one-of-a-kind snowflake at Frost Science Museum’s “Mimi Me: Frosty Flurries” on Dec. 15. 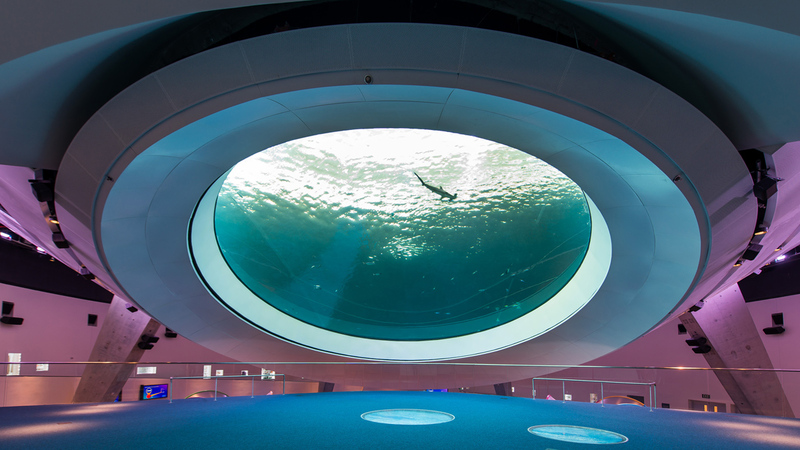 On the 28th, they can explore the science of the deep during the day-long “Diving Into The Deep”. From Dec. 31-Jan. 4. “Friends or Foes: Misunderstood Creatures” will enjoy amazing experiments, discoveries and investigations; FrostScience.org. Forget Times Square. 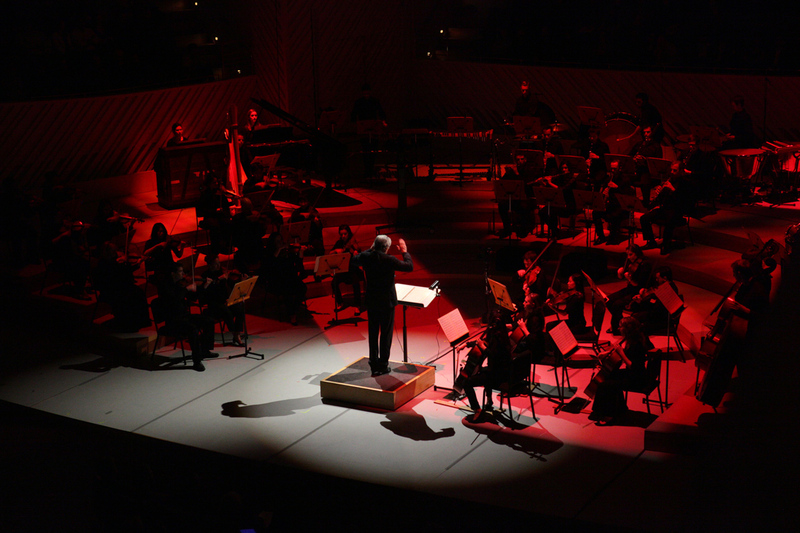 Miami’s Bayfront Park with its big orange ball and largest party in South Florida is the place to be on New Year’s Eve. 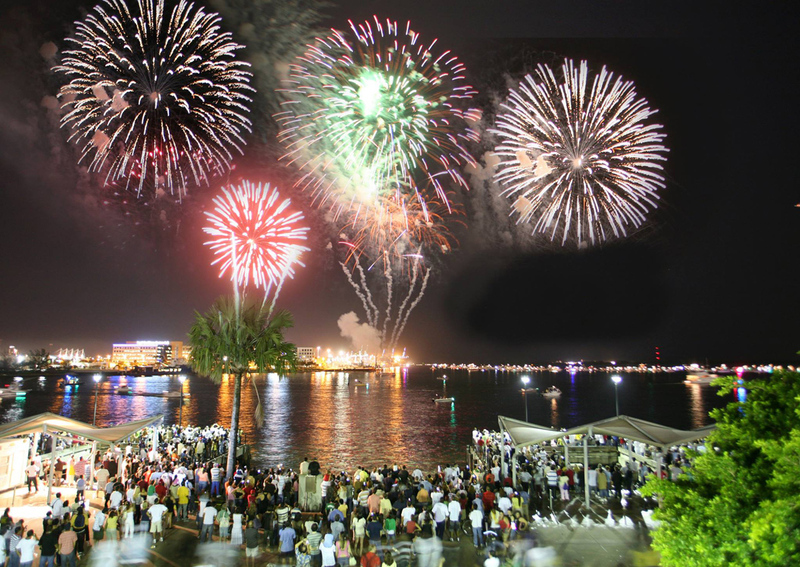 Enjoy great music and festivities with tens of thousands as the city counts down to one of the most awesome fireworks shows in the country; Free admission; BayfrontParkMiami.com. Have only 60 mins for lunch and missed your usual workout session? 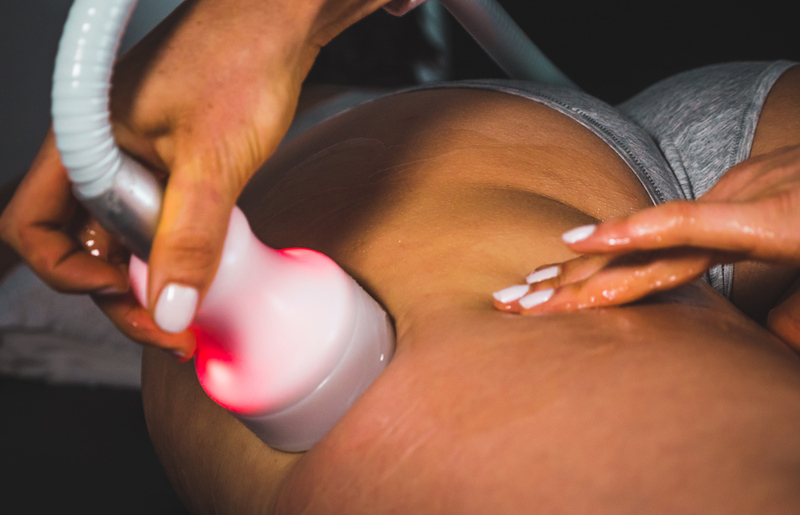 Hair By Hisham’s Spa has you covered with their newest service, Cryoskin 2.0, targeting that “problem area” with a cutting-edge technology that is revolutionizing the market of slimming, toning and anti-aging. Ask them for their special Holiday Slimming Package of 5 cryo-sessions and a gift certificate to give to a loved one. Nothing to loose but 38% body fat! ; HairByHisham.com.